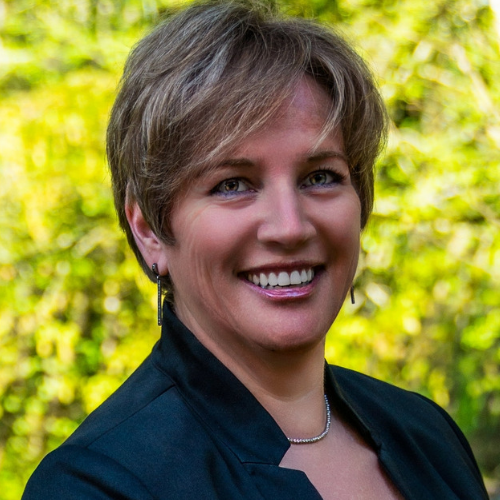 Dr Andrea Luoma is a neuroscience-based communication and leadership consultant and executive coach. She helps individuals, teams and organisations alter communication patterns and enhance trust. She is particularly skilled at rebuilding toxic environments and bringing them into balance and positivity. Andrea will focus on: The Hope Theory, the power of the subconscious and creating a culture for success. Read a blog post from Andrea here, explaining a bit about what you will gain from her sessions. Gold Medallist and Women’s Hockey Legend, seeded 7th in the world last year Britain’s Women’s Hockey Team managed to beat the “untouchable” World Champions in the Rio Olympic Games. A call from the GB Head Coach led her to reunite with the squad just 10 months ahead of the 16 strong group being selected. Crista will focus on: business culture, business disruptors, and her own learnings around successful leadership. Read a Q&A with Crista here. Alan, former GCHQ consultant, having worked on the National critical Infrastructure, is the Founding Managing Director of Net-Defence and a serving Ogilvie Group Board Director, where he is also Group Chief Information Officer. Net-Defence protects assets, data and people in an era of evolving digital threat. The Net-Defence team is trusted – part of 3rd generation family business Ogilvie Group, now employing over 500 people nationwide. The team includes highly skilled technical and consulting teams, is Trusted Partner of the Scottish Business Resilience Centre, approved by Police Scotland, and is regularly engaged by law enforcement agencies in the UK and US for specialist security support. Alan will focus on: In an era where digital transformation, digital communications and online activity develops at a pace that challenges many business leaders, Alan will provide insights into the hidden risks that face your business, your clientele and provide some tangible tips on what to do about it. Lawyer turned businessman, Tomás has been the driving force behind Fazenda's success, including the introduction of sister brand Picanha. They have expanded north into Edinburgh and most recently saw the opening of Fazenda Birmingham. Leading the business through strategic and relationship marketing, Tomás has established himself as a forward-thinking leader, demonstrating his innate passion for food, drink, & hospitality. Read a Q&A with Tomas here. John made his Scotland debut in the 2007 Rugby World Cup match against New Zealand at Murrayfield the day before his 21st birthday. In 2010 he was named man of the match as Scotland defeated Argentina. John made a further 20 Test appearances in the two years that followed. He came into his own in the 2017 RBS 6 Nations when he took on the captaincy & remained the Scotland captain for the 2018 NatWest 6 Nations. Stephen Jardine is one of Scotland’s best known journalists. He presents radio and television programmes on BBC Scotland as well as writing for The Scotsman and Daily Record and running Taste Communications. 2019 sees Stephen present a brand new current affairs show “Debate Night” on the new BBC Scotland channel. We are delighted to welcome Stephen as our host and MC for the day.